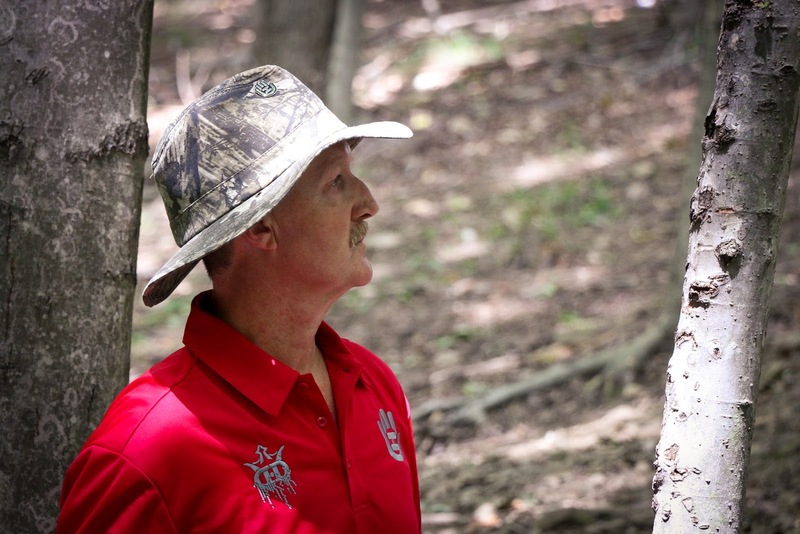 When you’ve been playing disc golf for over 30 years, there’s a good chance that you have your game finely tuned and you know what it takes to win. Thinking back to his first place finish at Pro Masters Worlds in 2016, Ron Convers Jr. knew what he had to do in order to repeat his success - and he executed beautifully. We caught up with Ron to find out more about his victory at Pro Masters Worlds and learn a little more about how this veteran of the game prepared for the big event. While he usually competes in the Open or Masters fields, Convers chooses to play in the Grandmasters division for Pro Masters Worlds. His first year resulted in a 4th place finish, and now with two first place titles under his belt, he’s feeling pretty comfortable. “I really really wanted it,” Ron said when asked if there was pressure for a repeat win this year. Residing in Oklahoma, he spent about 6 weeks prior to the tournament practice putting in his yard and doing a lot of field work. Since he knew that he needed to play smart instead of pushing himself to run puts, he focused a lot on his approach game. This strategy served him well, as one of the courses he competed on, Black Falcon, was very wooded with treacherous OB and narrow fairways. 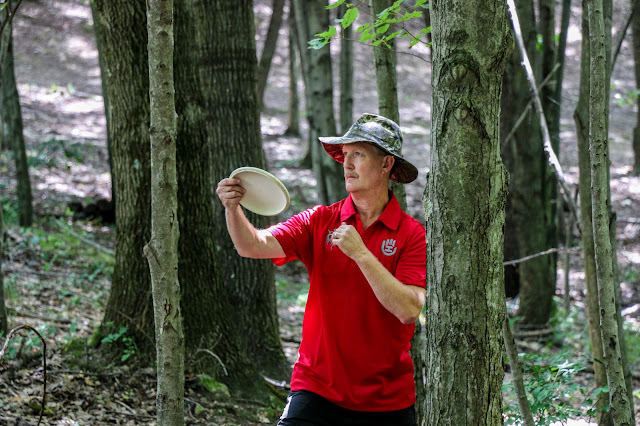 Although his midrange discs were his go-to for much of the event, Ron said one disc, in particular, came through for him a lot. What’s next on the horizon for his 2017 season? Ron is looking forward to competing in the Masters division at the Tim Selinske US Masters in Des Moines, as he tends to favor the courses he’ll be competing on. Convers wants to continue playing at a high level for the rest of the season and noted that his rating has dipped below 1000 for the first time in about 16 years. His performance at Pro Masters Worlds will probably correct that, but he wants to push himself to finish out the year strong. Congratulations on the win Ron! The Dynamic Discs team is proud to have you represent us on and off the course and hope you have a great rest of the year!